This is a full day tour which includes the most impressive sights available for one day trip out of Kotor. 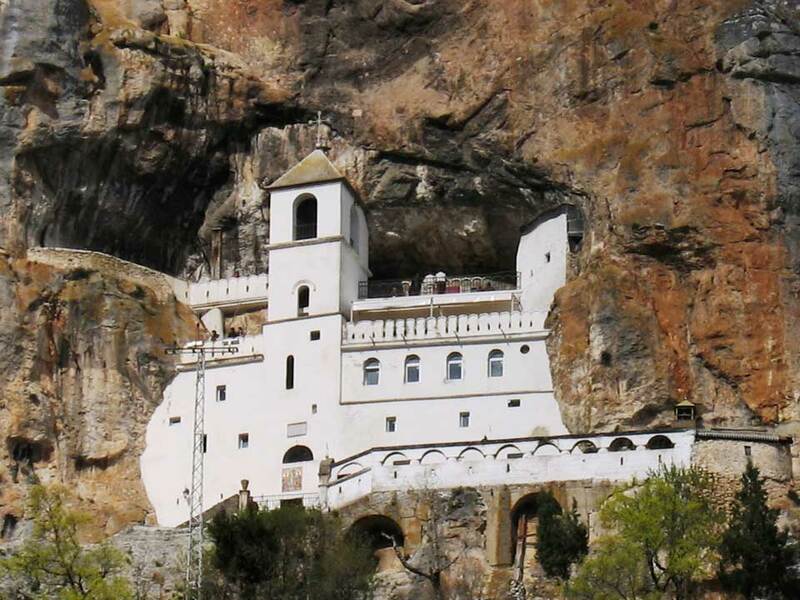 Ostrog monastery is one of the most visited sites in Montenegro, and one of three most visited Christian destinations on the planet with its cave-like chapel. The Tara river canyon is the deepest canyon in Europe and the second deepest in the world, after the Grand canyon. If you are not sure about booking Tours online yet, simply send a request. Kotor, a picturesque coastal town of Montenegro is a modern tourist destination, so Kotor tours are inevitable, specially with a Kotor guide. 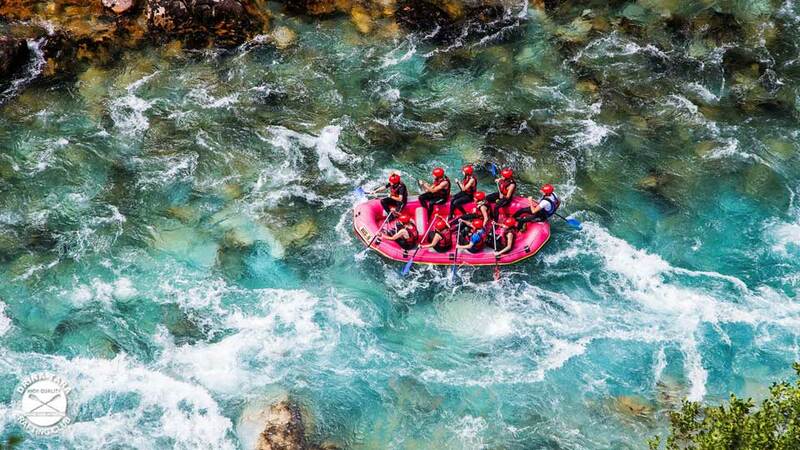 The tourists easily get drawn towards this medical paradise due to its exquisite natural beauties and excursions. 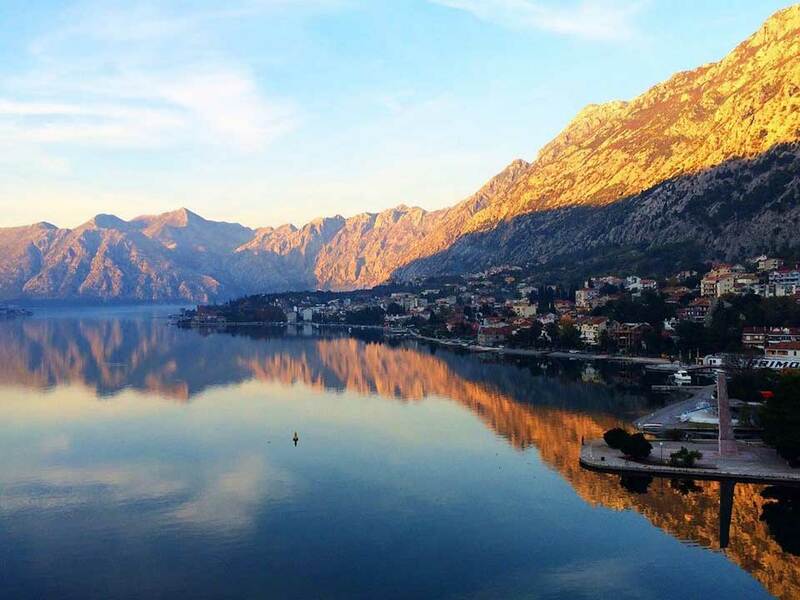 Book your name in our Kotor tours and explore this rich Mediterranean landscape with a Kotor tour guide. Our Kotor guide will lead you to all well-preserved architectural marvels hosted by this city. Today, when other medieval cities are shedding off their historical and cultural value in the name of modernism, Kotor has managed to conserve its architectural beauty, which will be presented to you by our best Kotor tour guide. 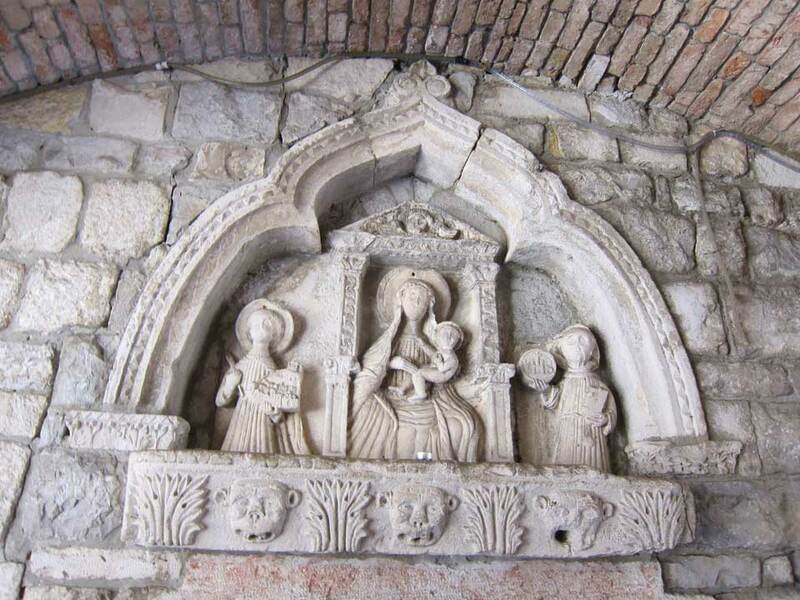 You can take a glimpse of this priceless architectural treasure in our custom Kotor tours (Kotor tour guide included). 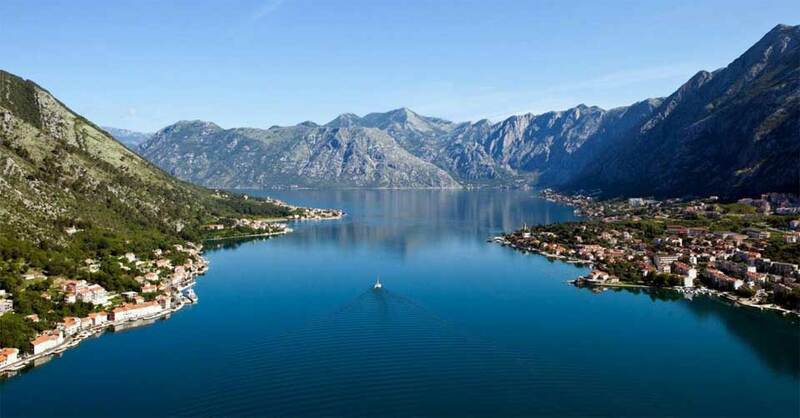 Kotor is situated in the lapel of nature and has been included in the prestigious UNESCO world heritage. Our licensed Kotor guide will make you familiar with the rich history and heritage of Kotor and Montenegro. 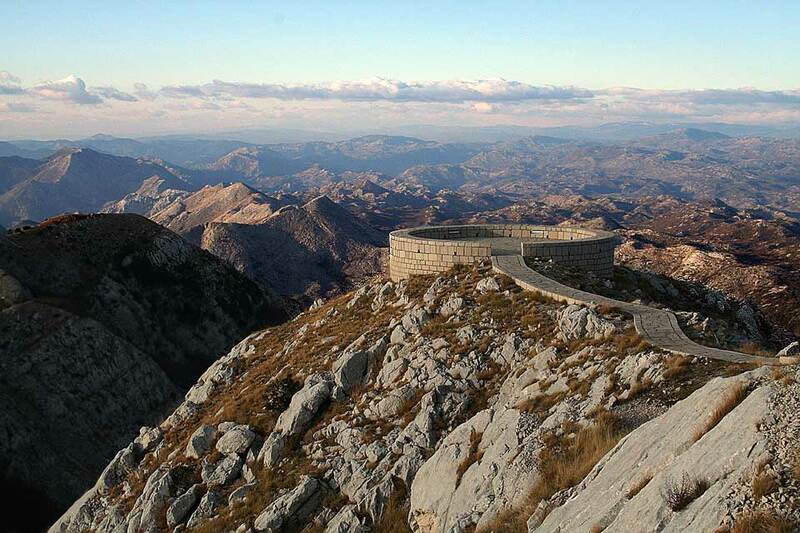 If you are an avid hiker, our best Kotor tour guide suggests planning a trip to San Giovanni fortress for enjoying adventure and a beautiful view of Bay of Boka (Bay of Kotor). We offer custom Kotor tours packed with excitement at a discounted rate. Our Kotor tour guide is familiar with every nook and corner of this medieval city. The ultimate combination of awe-inspiring mountains, exquisite scenery, varied terrains, fortifications, historical building and relaxing Mediterranean atmosphere is available at only a handful of places, and if you add safety due to presence of our Kotor guide, your enjoyment is assured. Our Kotor guide will take you to all exotic points during your Kotor tours. You can avail the amazing opportunity of taking images and selfies that will be the envy of all your friends. The habitants of this quiet town are known for their exotic lifestyle; you can imbibe all such minute information from our Kotor tour guide. Plan your itinerary, with the help of Kotor guide, to this ancient baroque city nestled in the lapel of nature. Leave all stress behind, our Kotor tour guide will take you to all picturesque and pristine sections of this city. Travelers of all age groups have found this baroque city quite interesting. Most pivotal role is played by our Kotor guide (we provide you with the most experienced and professional tour guides for Kotor tours).